Here is a great recipe, to get the year started off right. 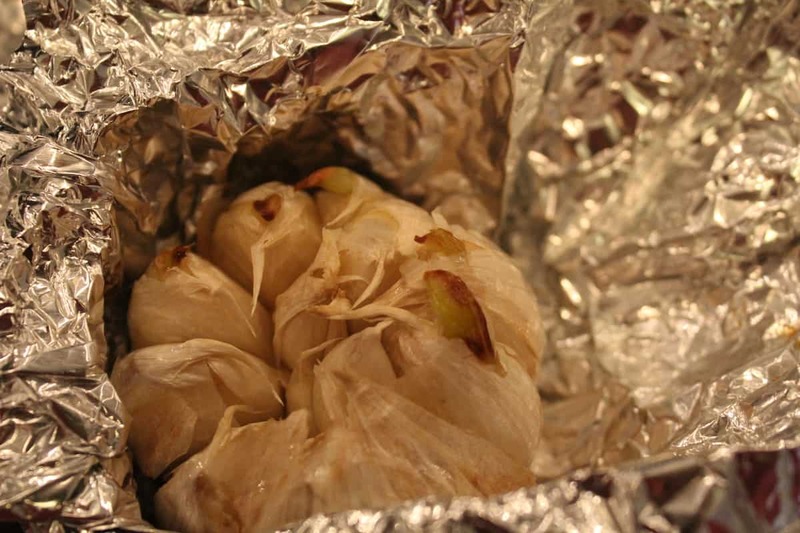 Make yourself some roasted garlic, to be used in dishes, during the week. 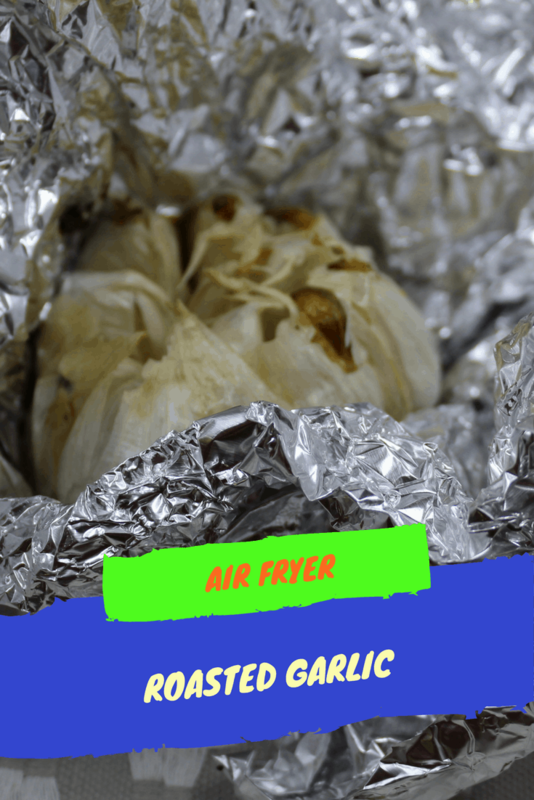 All you need to do is keep the garlic in an airtight container, and you can spread it throughout the week. 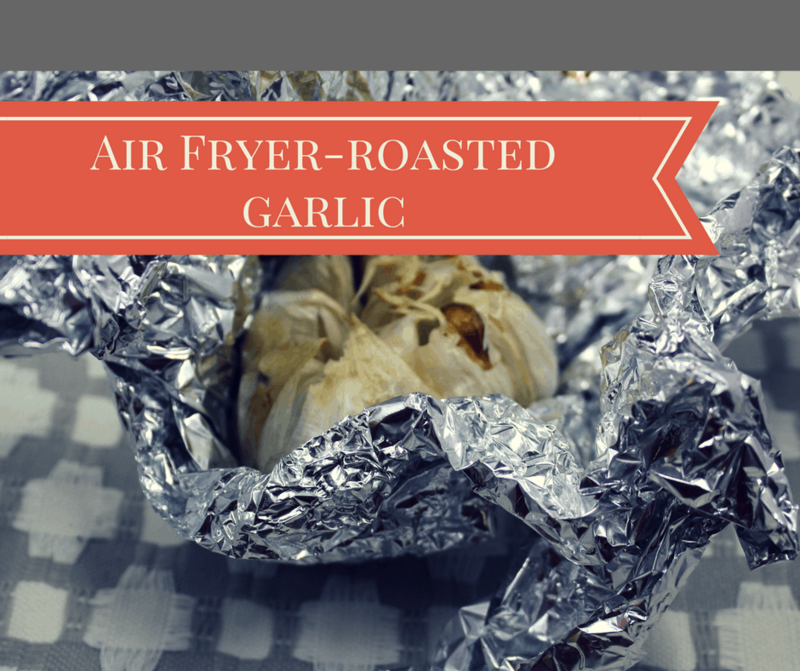 And, it’s one of the easiest things I have made in the air fryer, so don’t be frightened. After 10 minutes, then I just added 10 more minutes. 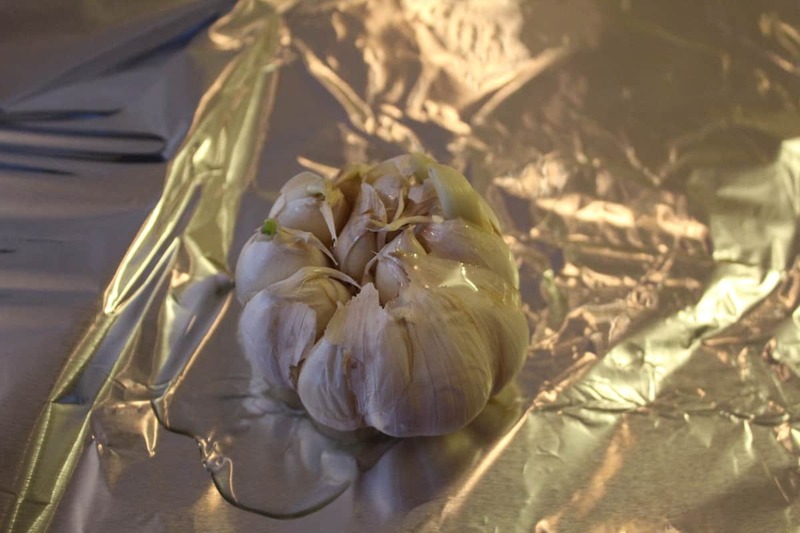 Place your garlic, just like you buy them whole from the grocery store, in a piece of foil. Then drizzle the olive oil and salt and pepper over it. 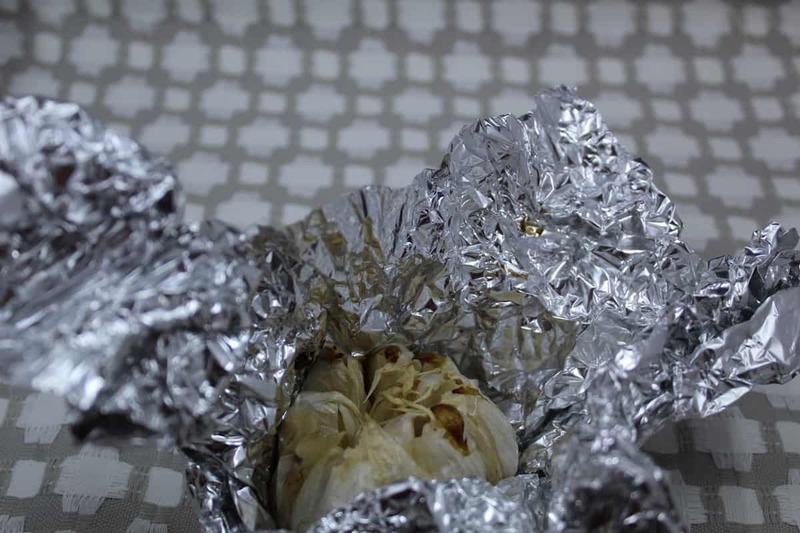 Wrap it up and then place the foil package into the air fryer and set the time for 10 minutes on 390 degrees, and then after 10 minutes, check it and see how it's doing, then do another 10 minutes. Store in an airtight container to use throughout the week.